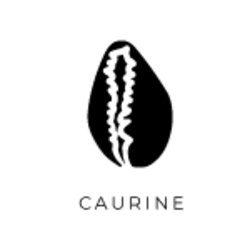 Caurine specializes in jewelery around a theme: The cowrie. Once the currency of exchange throughout Africa & the world the cauri has not lost its wealth, it comes here with elegance & modernity to accompany you on a daily basis. All our jewellery is guaranteed to be nickel-free. With love, Caurine. Caurine 🐚golden gold earrings "kribi"
Caurine 🐚24k gold gold earrings "audrey"
Caurine 🐚golden gold hutch with turquoise "dania"
Caurine 🐚necklace with pineapple carved in mother-of-pearl & 24k gold plated "ananacre"
Caurine 🐚golden gold chain bracelet with turquoise "dania"